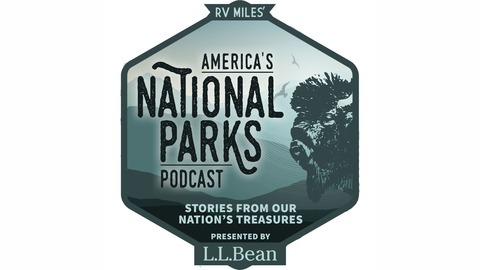 Explore our national parks — their history, their people, and their stories. When we think about the people that help keep the gears turning in National Parks, it’s easy for us to think about the wonderful rangers that keep us safe and help us interpret and protect these incredible places. But we often overlook the thousands and thousands of other workers that make our visits possible. 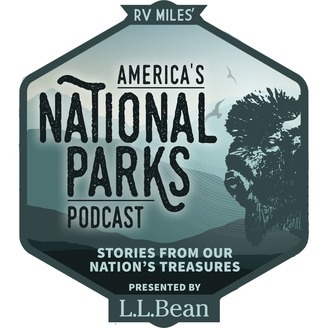 The cleaning and maintenance staff, the campground hosts, the construction contractors, the trail crews, the lodge employees...On this episode of America’s National Parks, a personal story from author Becky Mandelbaum who served several stints in National Park gift stores, and the price she paid for temporary refuge, immense beauty, and some unforgettable experiences.